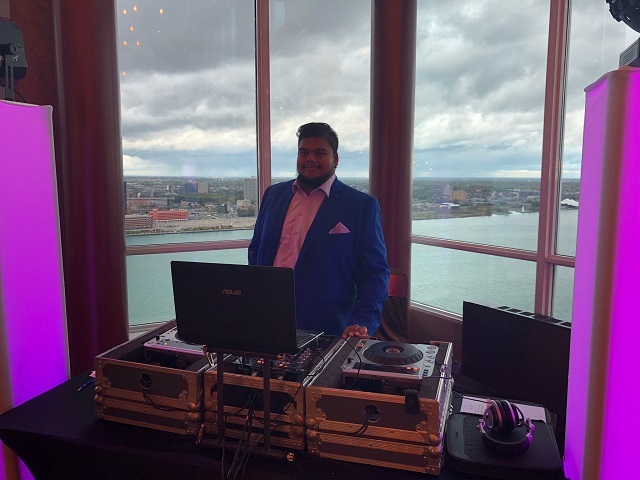 DJ Soul Train -RJ- A Little About Me! History : As far back as I can remember, I have always loved music. Anything with a great beat! I lived in Toronto, Ontario, until I moved to Windsor to study Engineering. Immersed in On Campus activities, i learned to appreciate many forms of music, and realized the importance of the person playing it. Goals : The reason for Soul Train is simple. I never stop until you dance, and i will dance as well. I am very professional, but super fun as well. Let DJ Soul enter-Train you at your next event. Call me today! Having a DJ that knows music wins for you every time. Guilty Pleasures: Dont Really have any. Enjoy Life!